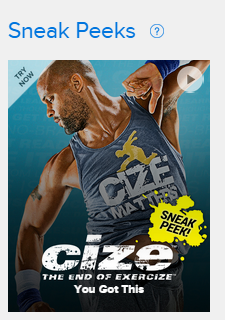 Looking for a great discount on Insanity with Shaun T? 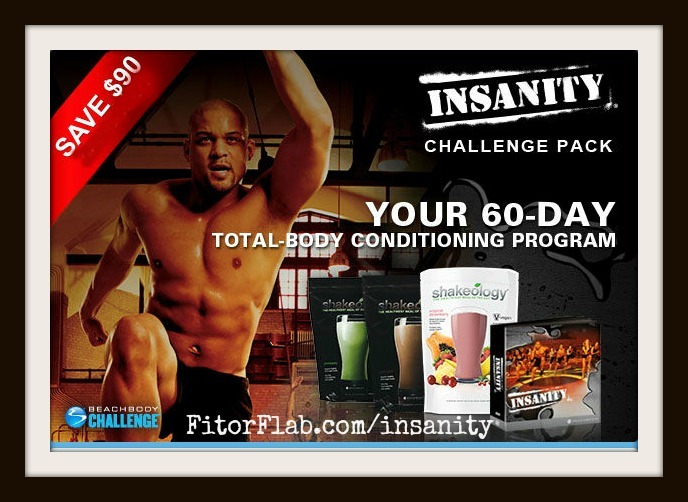 During the full month of June, you can with the Insanity Challenge Pack sale. Shaun T’s super intense workout gets you super fit in just 60 days. Hard to believe, right? Insanity is a total conditioning program with intense cardio that burns up to 1,000 calories an hour. This fitness program is challenging and intense, it gets the job done! Every Team Beachbody Challenge Pack comes with 1 fitness program and Shakeology, which is best used daily. 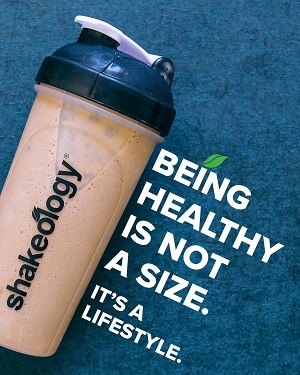 Shakeology is great for breakfast but you can drink it at any time of day! What’s Included in Shaun T. Insanity Challenge Pack Sale? The Insanity discount Challenge Pack includes 10 insane workouts. The workouts are split into 2 groups: Month 1, you’ll do aerobic and anaerobic intervals and Month 2, you’ll do even harder MAX intervals. The workouts are challenging and there is no modifier. But I also found the Insanity workouts to be FUN and motivating! Shaun T is such a great trainer and very inspiring. That helped me to stick with it! It was well worth it to see the amazing changes in my body after just 60 days. I also was able to run faster. 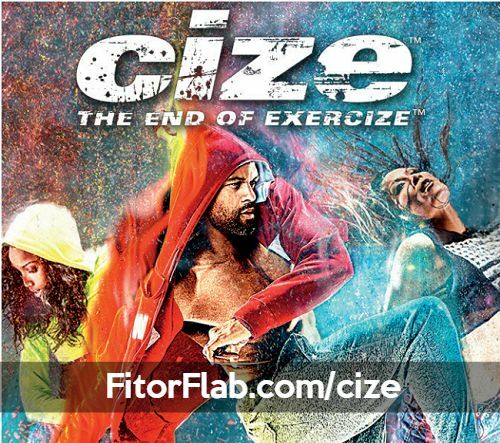 If you are a fan of Shaun T’s workouts, this Insanity program won’t disappoint! The workouts are tough but you will get results! Get your Insanity Challenge Pack before the end of June 2014 to get your discount! Start with a goal, get going with your Insanity fitness program, drink your Shakeology, and let the transformation begin! CLICK HERE to order your Insanity Challenge Pack during the June 2014 Sale.